Word games are a great way to pass free time as well as broaden your knowledge of word spelling and vocabulary. 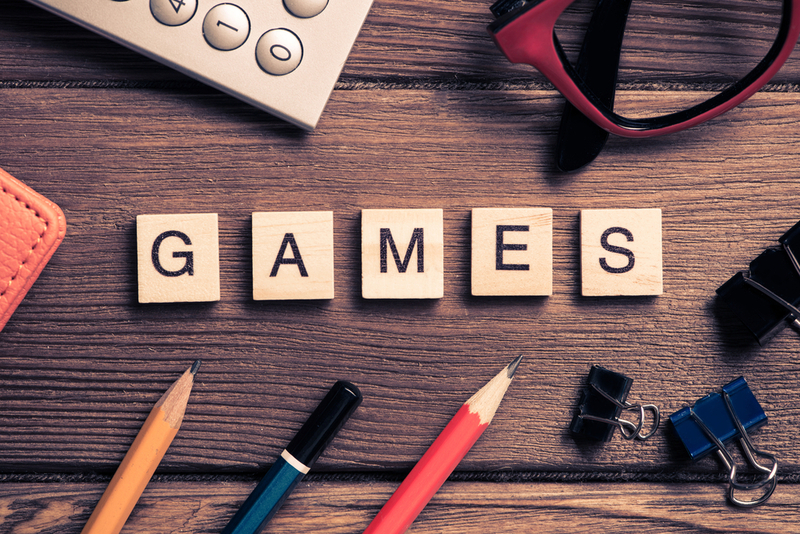 Unscrambling games in particular are a favorite for many people, but sometimes it seems difficult to level up in such games, or even solving the word puzzles to get actual words that exist. If you want to improve your game playing then follow these simple steps that will make you an expert in no time. When trying to unscramble the letters of a word, you should at first look at the vowels available in the word. For example, you could have vowel pairs like ‘ou’, ‘au’, ‘ie’ and so on. This will make the process to unscramble letters and form words easier. Finding and grouping the vowels together will help you find different combinations depending on what vowels go together. There are many commonly paired consonants in the English language. If you find any two consonants that might work together then you are one step closer to solving the scrambled word. For example, in the English language you can pair the letter ‘s’ with ‘h’, ‘r’ or ‘t’ confidently because these are very commonly put together. What you might not realize immediately is that the scrambled word may include suffixes or prefixes. Having knowledge about the suffixes and prefixes in a language or simply keeping them in front of you while solving unscrambling word games will instantly make your gaming level rise exponentially. Remember that sometimes the letter ‘s’ is the suffix in words that are plural. This means that when you see an ‘s’ you should not automatically think that the word you are looking for starts with it. As mentioned before word games are an amazing way for you to broaden your vocabulary cache. What not a lot of people know however is having a large amount of words in your vocabulary makes playing these kinds of games much easier. You can broaden your vocabulary by reading, or even by looking up new word in a dictionary each day. This will both help you with your language as well as increase your chances of winning at a faster rate. When you feel like you still cannot find the solution for the scrambled word, sometimes you just have to try as many of the possible combinations as possible. This method may seem very time consuming and boring but it still gets you the result of winning the game. One of the easiest and most accessible ways to have a better game at unscrambling words is simply looking online for a word unscrambling website that will save you all the hassle of trying to find the correct word. This is a great option especially when you cannot seem to find the word at all. The better you get at unscrambling words using these helpful strategies, the better and more fun your gaming experience will be. After using these methods you will be a word unscrambling champion in any and all unscrambling word games. You will also find it much easier when faced with scrambled words or even sentences in the future.